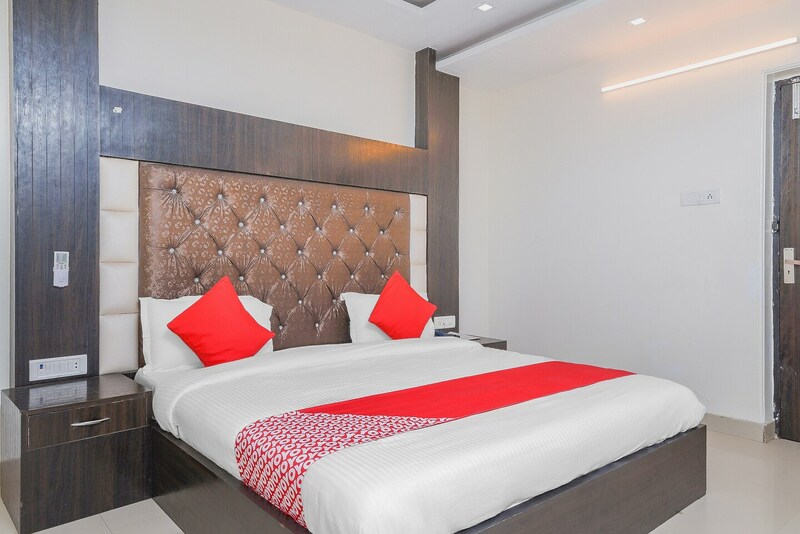 OYO 14721 Hotel Vishesh Continental in Delhi is an ideal choice of stay for business and leisure travelers, offering fine services at budget rates. The property is well maintained by a trained and skillful OYO staff who ensure all your needs are catered to. All our rooms are well furnished and equipped with Complimentary Breakfast, Free Wifi, Power backup and a lot more. Head out to visit the key attractions of Delhi like Laxmi Narayan Mandir, Talkatora Garden and Sacred Heart Cathedral. Namdhari, State Bank of India ATM and HDFC Bank close to the hotel ensures you are never short on cash.